Hi everyone! 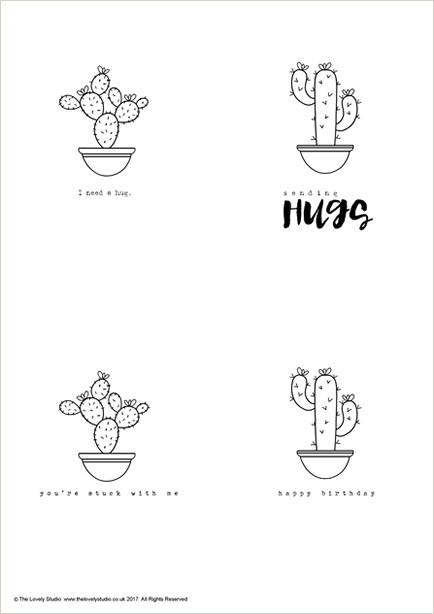 Today I want to show you my first additions to The Lovely Studio Boutique for this year - 'Sweet Succulents' - a new Collection of Digital Paper Designs & co-ordinating Digital Image Stamps. 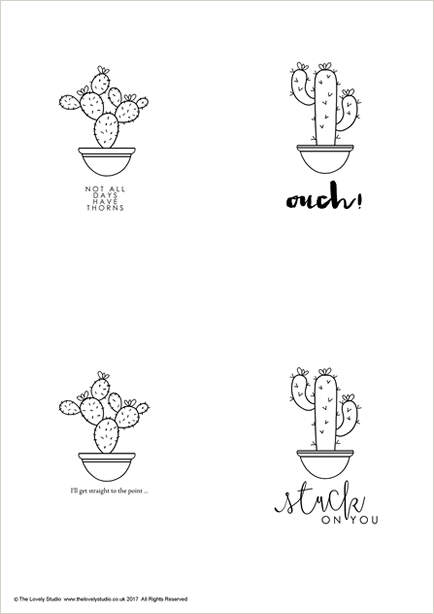 It includes bold, hand-painted watercolour florals, dots & ditsy florals, perfectly paired with cute cactus icons. 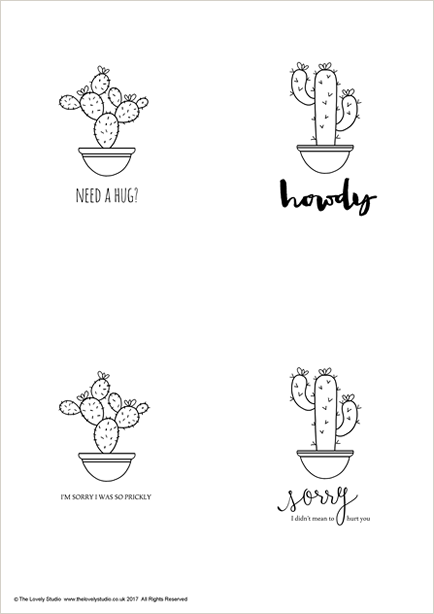 ... which offers the Cactus Green papers from the main Paper Pack, but in a fresh green shade, giving you an alternate, fresher colour palette for your cactus cards. Used in place of their equivalent pattern in 'Sweet Succulents', they mix'n'match with the rest of papers to give you a complete new set to work with. They can be used as a stand-alone Collection too. And finally, these are the co-ordinating Digital Image Stamps. This new Collection is available now in the Boutique, *here*, *here* & *here*. So lovely Liz as usual! !